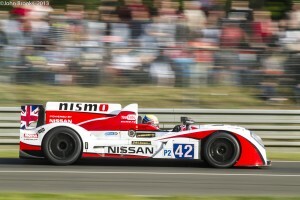 Greaves Motorsport, one of the world’s leading endurance racing teams for over a decade, are considering entering their title winning Gibson 015S – Nissan in the. The car is fully prepared and the team are looking for drivers to race a full season or on a race by race basis. Greaves Motorsport made its international motorsport début in 2006, racing in the LM P2 class of the Le Mans Series. The team was competitive from the start in that hotly contested category of the sport. Greaves Motorsport experienced a ‘dream season’ in 2011, winning both LM P2 class in the Le Mans 24 Hours and also taking championship honours for team and drivers in the Le Mans Series. In 2015 they repeated this success becoming European Le Mans Series Champions in a thrilling contest that unfolded throughout the season. The later triumph was achieved with a Nissan-powered Gibson 015S, chassis #08. 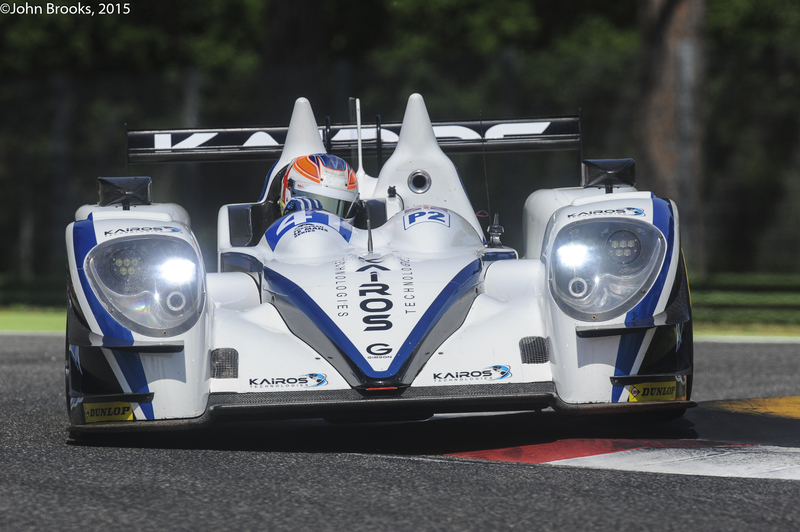 This car was run by the team over four seasons achieving not only the ELMS titles in 2015 but also podium finishes at both Le Mans and Petit Le Mans. Two FIA World Champions, Martin Brundle and Michael Krumm, are amongst those who have raced this remarkable car, as is the youngest ever starter and finisher at the Le Mans 24 Hours, Matt McMurry. 2018 will see a new dimension in the flourishing historic racing scene, the Masters Endurance Legends. 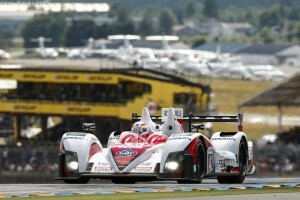 It is aimed at sportscars that were eligible to compete at Le Mans in the years between 1995 and 2012. The competition is split into three eras; 1995-1999, 2000-2005 and 2006-2012. Each of these will be divided into four categories for Prototype 1, Prototype 2, GT1 and GT2. There is an exciting calendar featuring iconic circuits throughout Europe, each event featuring a substantial amount of track time and racing. The Gibson is in a race-ready condition, prepared by the team that achieved so much success with it over the years. Drivers who are interested in racing this competitive entry should contact Jacob Greaves on +44 (0)1733 259400 or Jacob.greaves@greavesmotorsport.com to discuss the matter further.